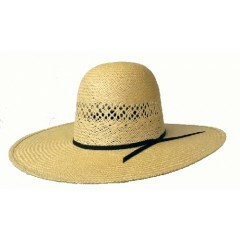 Our open crown bangora cowboy hat from American Hat Company is new for Westernhats.com! 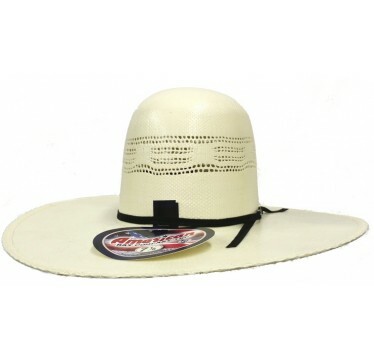 This cowboy hat has a 6" crown that can be creased to your crease with a 4 1/2 inch brim and a leather sweat band, two cord black hat band with American Hat hat pin. 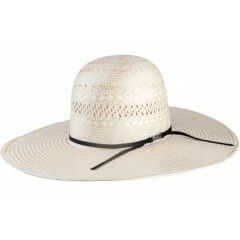 Please see our open crown hat terms.